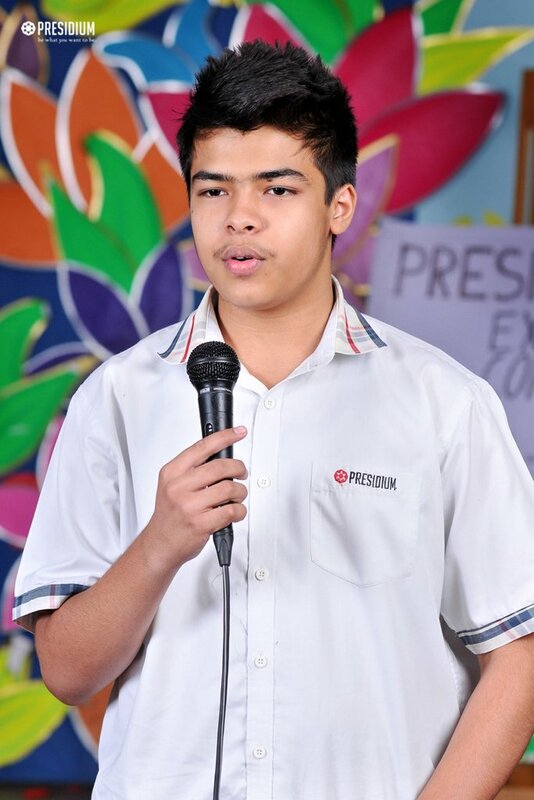 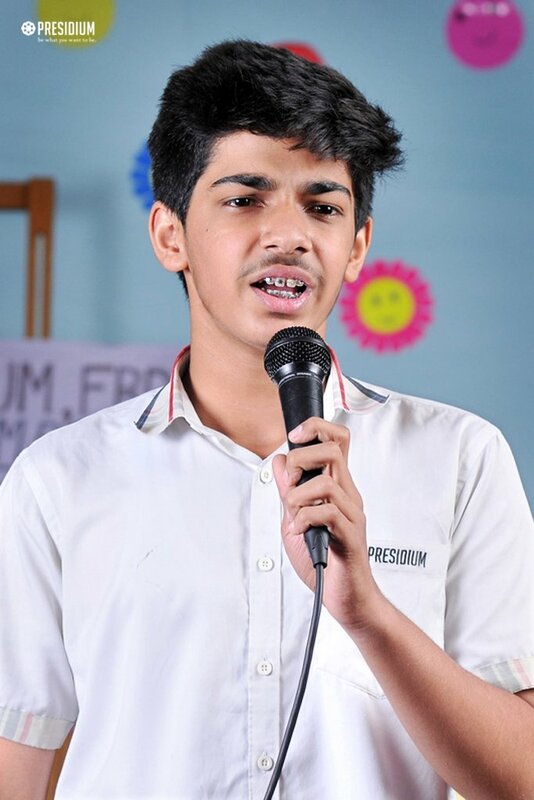 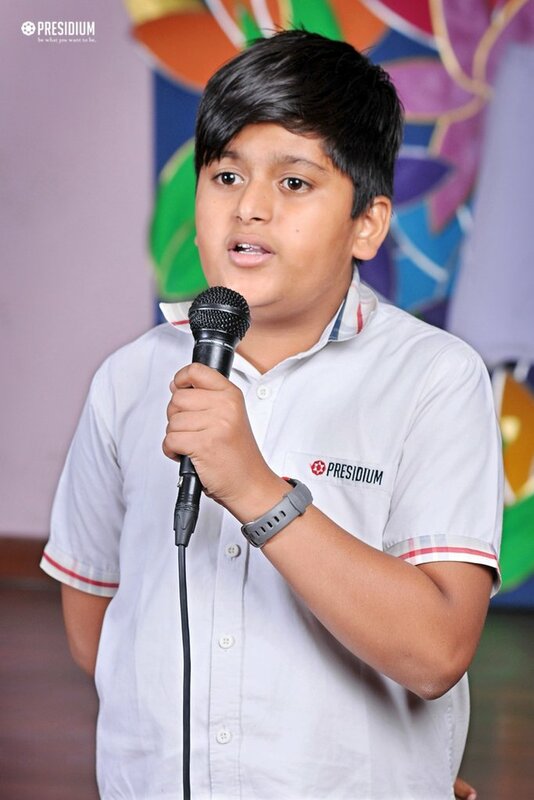 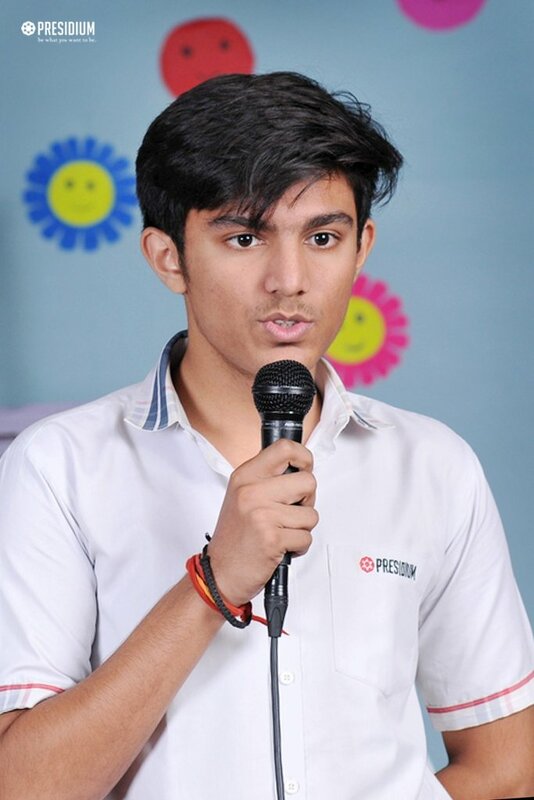 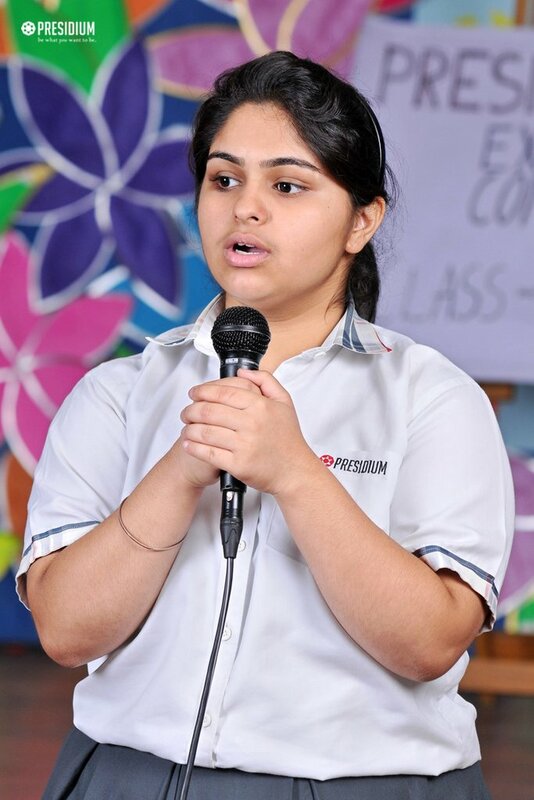 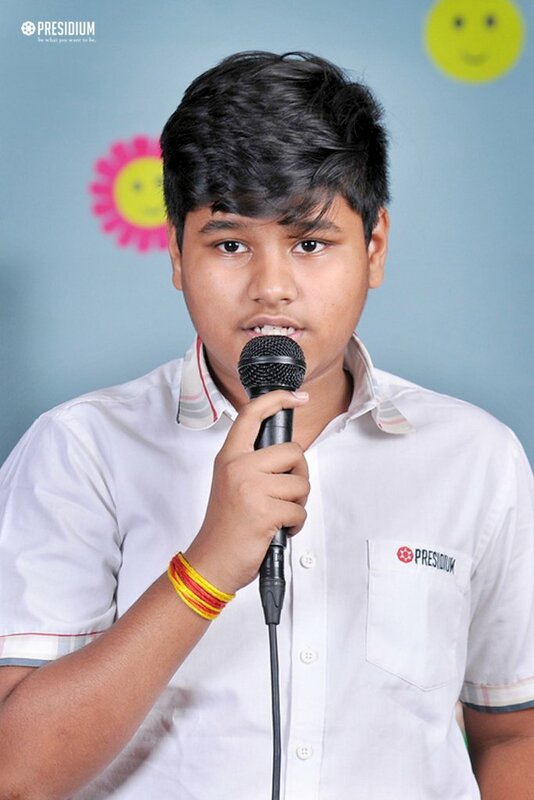 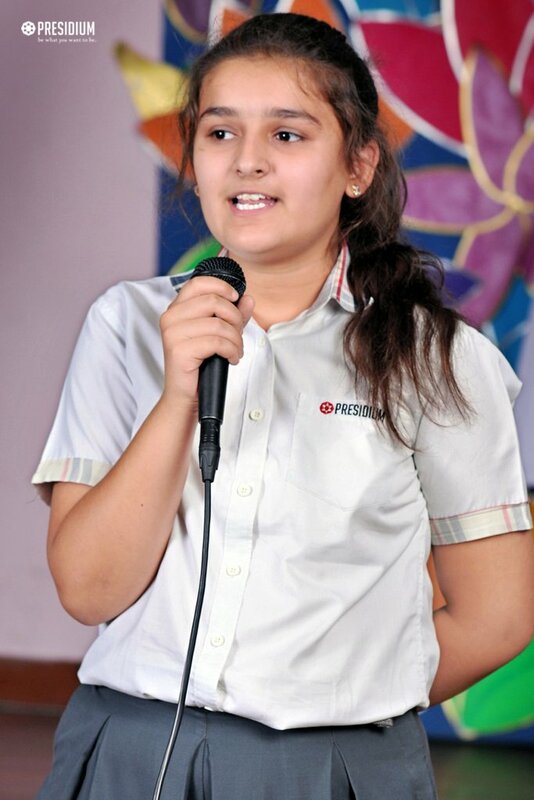 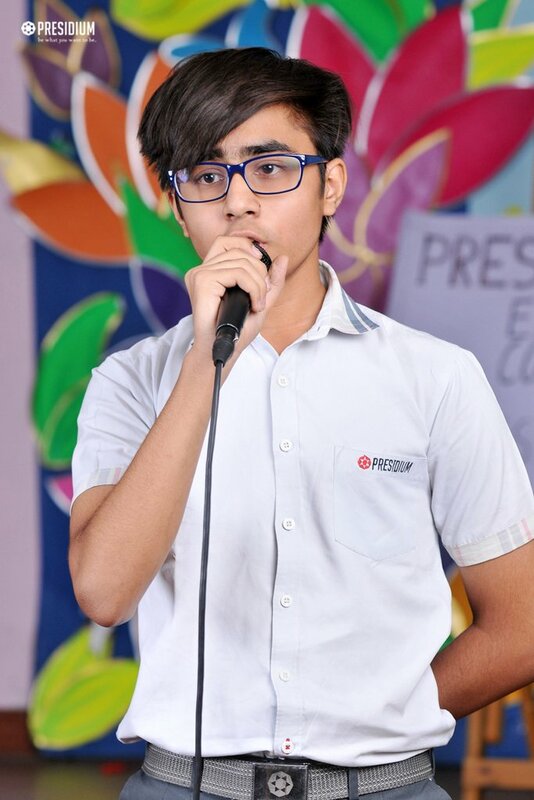 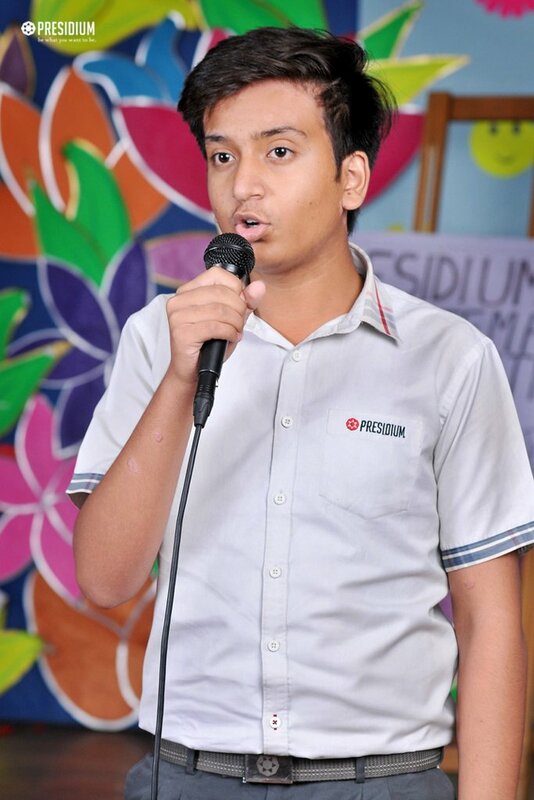 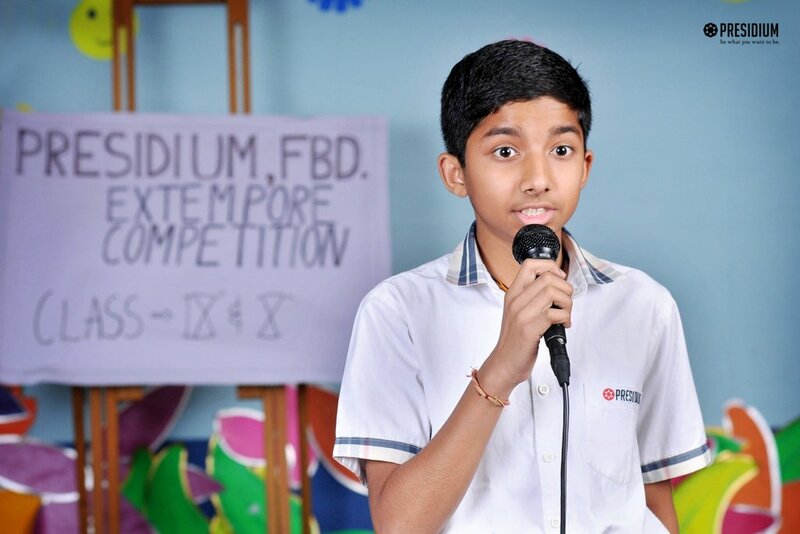 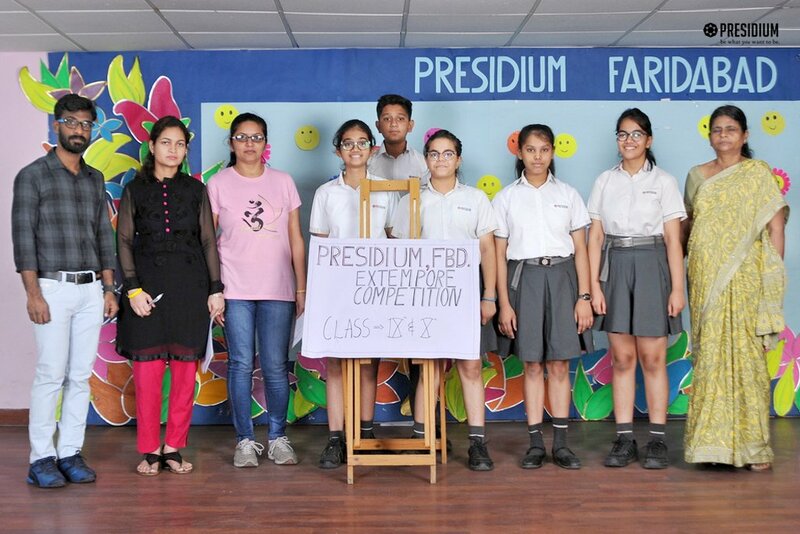 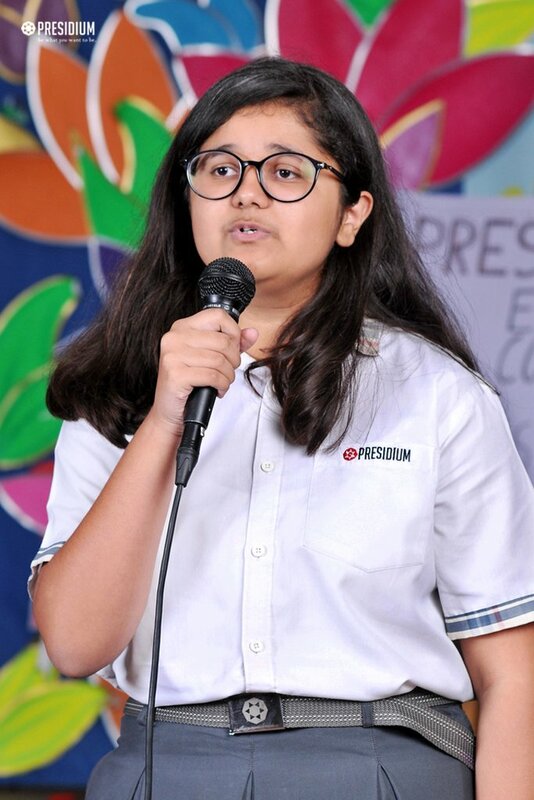 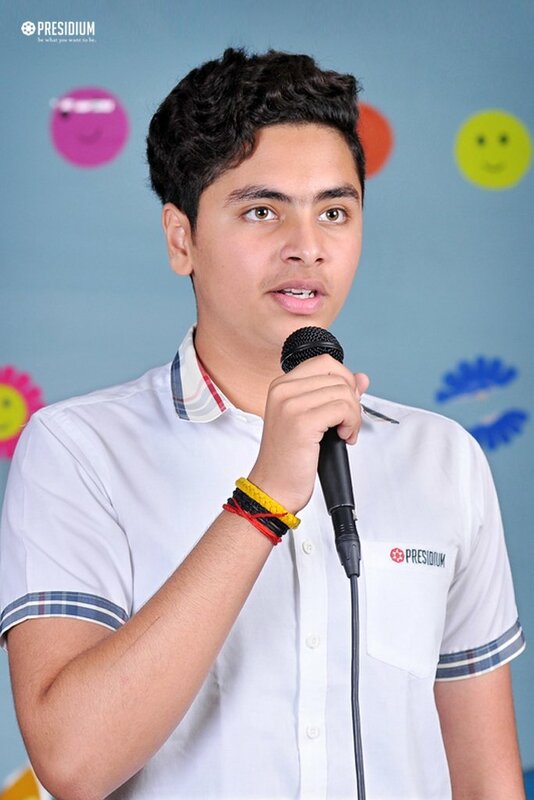 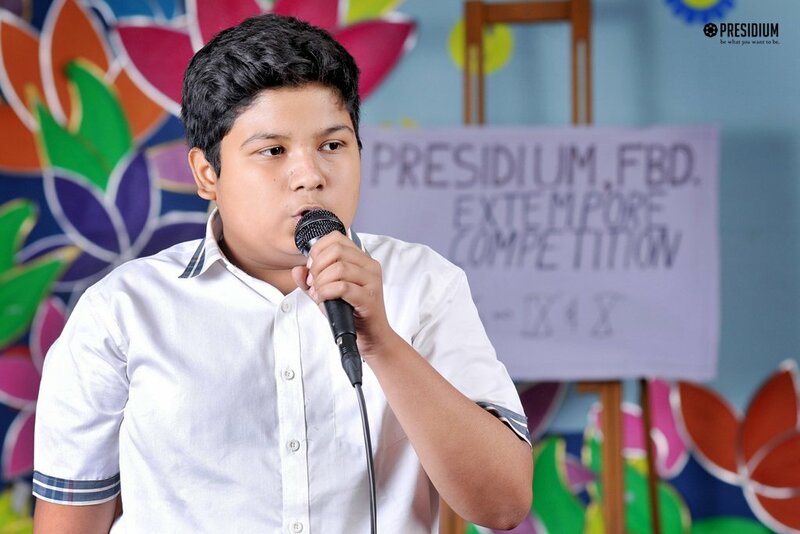 With the aim to boost confidence in students and make them fearlessly express their views, Presidium, Faridabad organized an Inter-class Extempore for students of Grade IX and X. 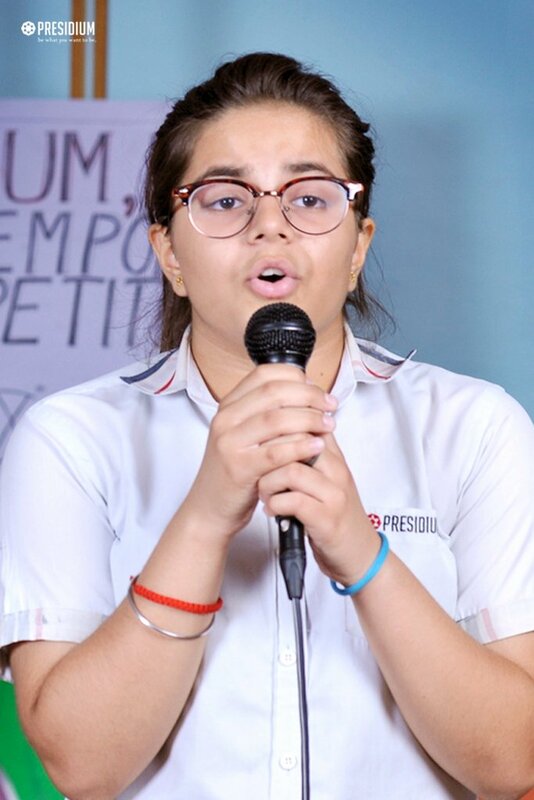 It was a platform for young and budding orators to be able to express their thoughts with confidence and flair in speech on various topics like demonetization, freedom of press, terrorism and digitization. 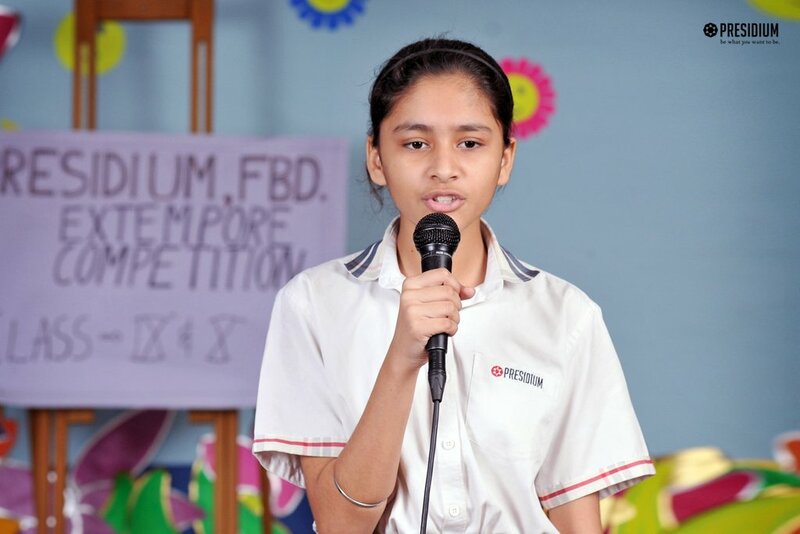 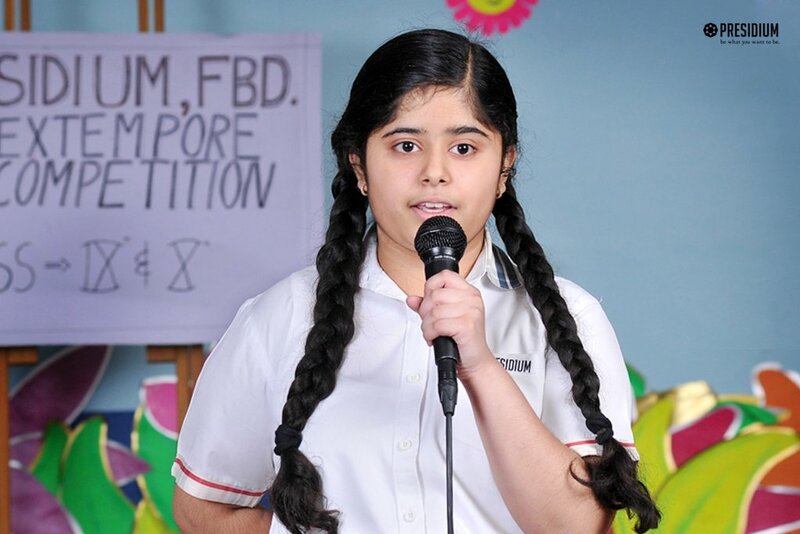 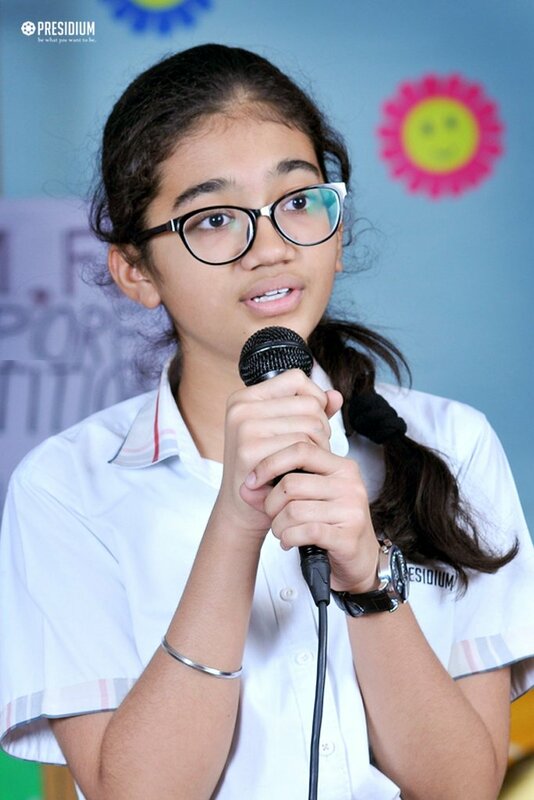 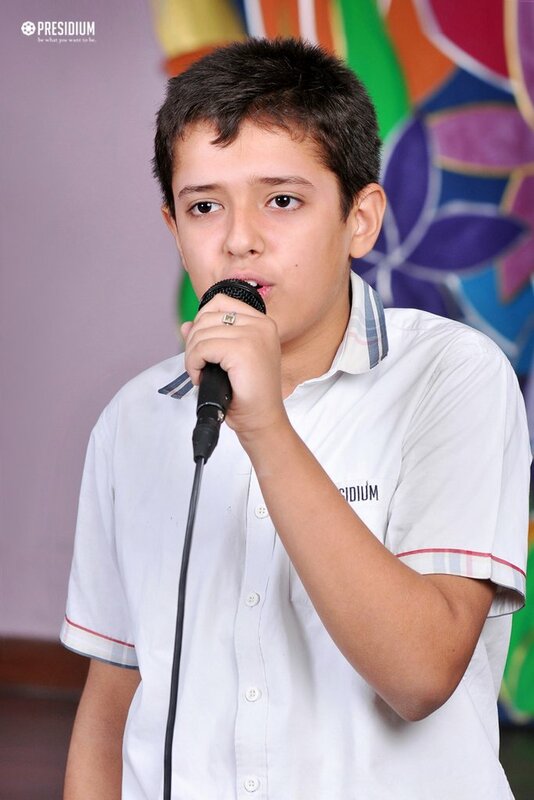 Such competitions are conducted at school level for students to speak their heart out. 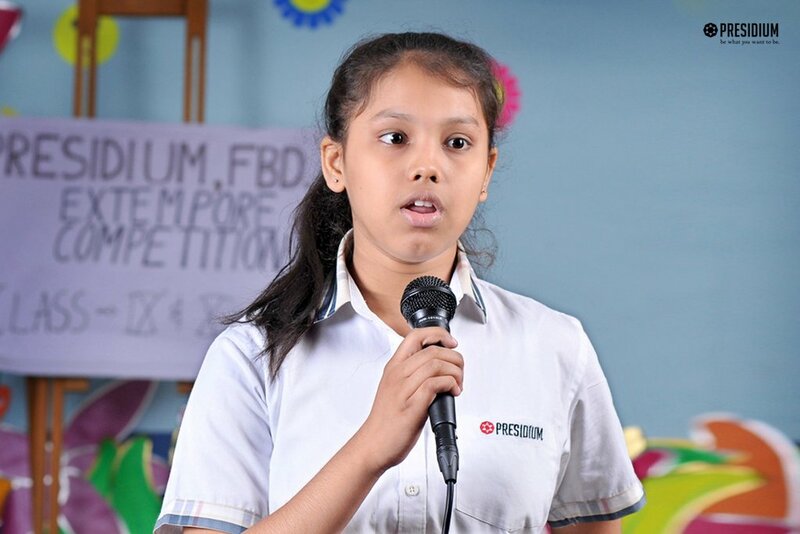 They are aimed at developing oratory skills and promote critical thinking among students and to boost their self-confidence and help them become confident orators in the days to come.